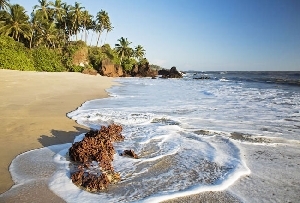 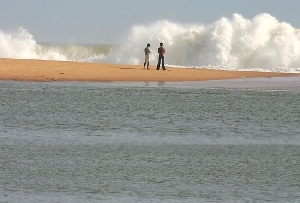 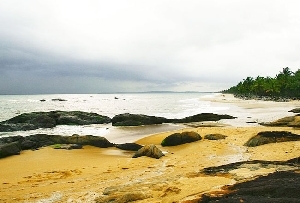 Kizhunna Ezhara Beach, the well defined beach in Kerala stretches for 11 kms from Kannur. 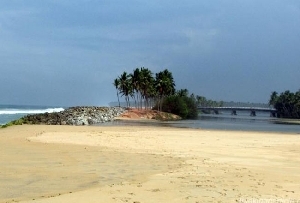 Kizhunna Ezhara Beach is a beautiful stretch of sand in Kerala, God's own Country. 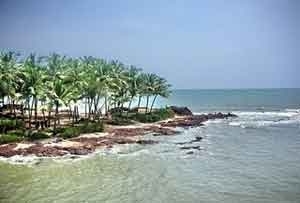 This is one of the most secluded beaches in Kerala. 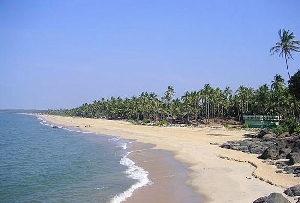 Kizhunna Ezhara Beach is palm-fringed stretch of sand where in seclusion you will find peace and retreat from daily drudgeries. 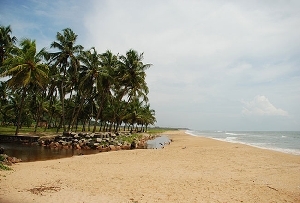 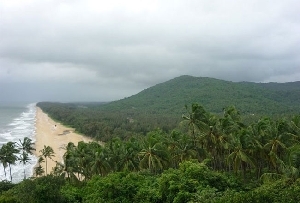 The surrounding coconut groves strewn all along the beach promises a relaxed stay. 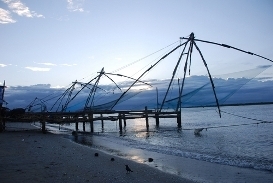 In the evening the quiet atmosphere of the place is enlivened by Kathakali performances. 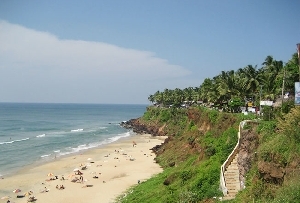 Touring around Kerala beaches is a lovely idea as this place is considered to be one of the most charming places in the whole subcontinent. 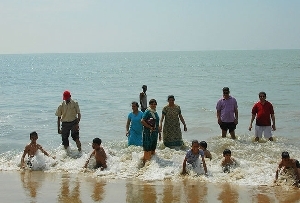 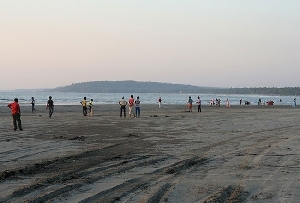 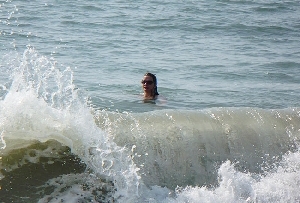 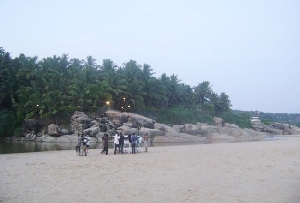 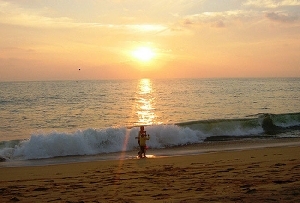 Kizhunna Ezhara Beach is an amiable place in Kerala. 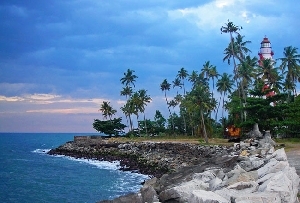 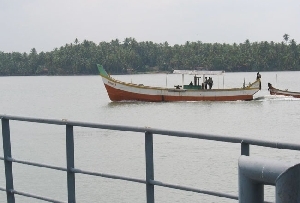 This cordial tourist spot is considered as one of the leading tourist destinations in Kerala. 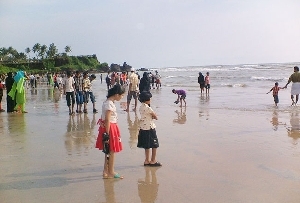 Kizhunna Ezhara Beach is that beautiful place where life goes on as it did hundred years ago, unperturbed by the worldly commotion. 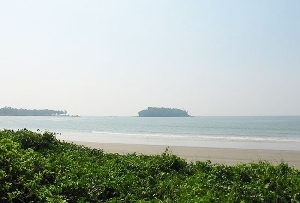 Kizhunna Ezhara Beach is a beautiful location where people come for picnic or visit the place as a favorite weekend Getaway where you can bathe in the cascading waves and get the pleasure of being pampered by nature. 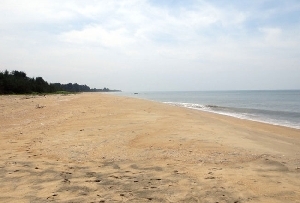 Kizhunna Ezhara Beach is ideal location for relaxation and rejuvenating your spirits, as you will have plenty of peace and solitude for yourself in this place. 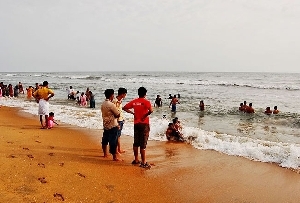 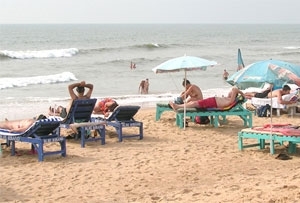 Aqua-Tourism is one of the most significant characteristic of Kerala and Kizhunna Ezhara Beach is a distinctive spot to substantiate on this pivotal feature.